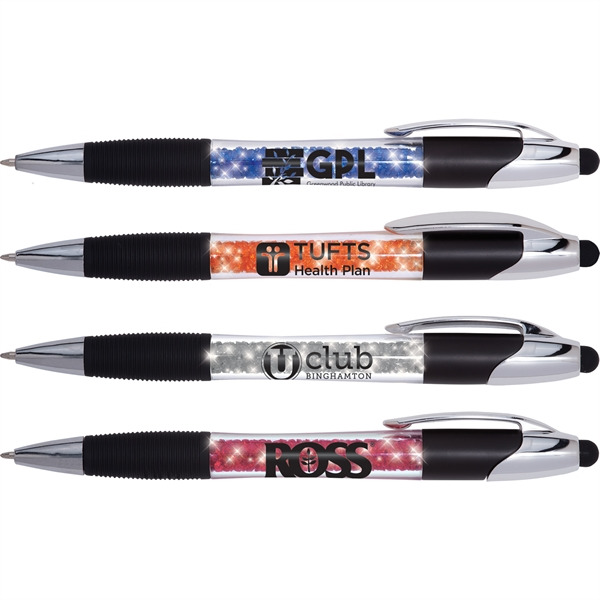 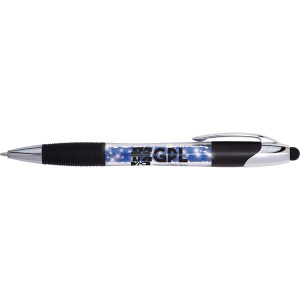 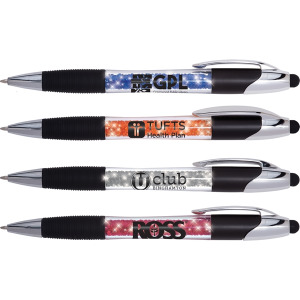 Highlight your logo with a dazzling geode effect. Colorful crystals light up with a press of the stylus. 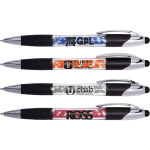 Ergonomic shape and ribbed grip for writing comfort. Also includes a strong twist retraction. 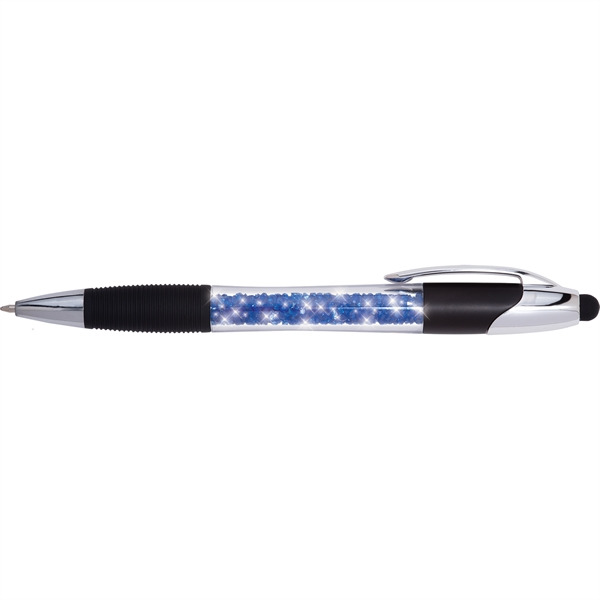 I'm interested in learning about the Geode Illuminated Stylus. Please contact me.